NEENAH — A 17-year-old Neenah High School junior is facing two counts of first degree intentional homicide following the discovery of two people killed Sunday morning. Alexander M Krause of Neenah has been booked into the Outagamie County Jail on those charges and is expected to have an initial appearance within the next 48 hours, according to a news release from the Grand Chute police department. Police responded to a 911 call Sunday morning at 11:37 a.m. to an address on W. Edgewood Drive in the Town of Grand Chute for a welfare check. Officers arrived on scene and discovered two victims that were deceased. Krause was on scene was taken into custody without incident, police said. 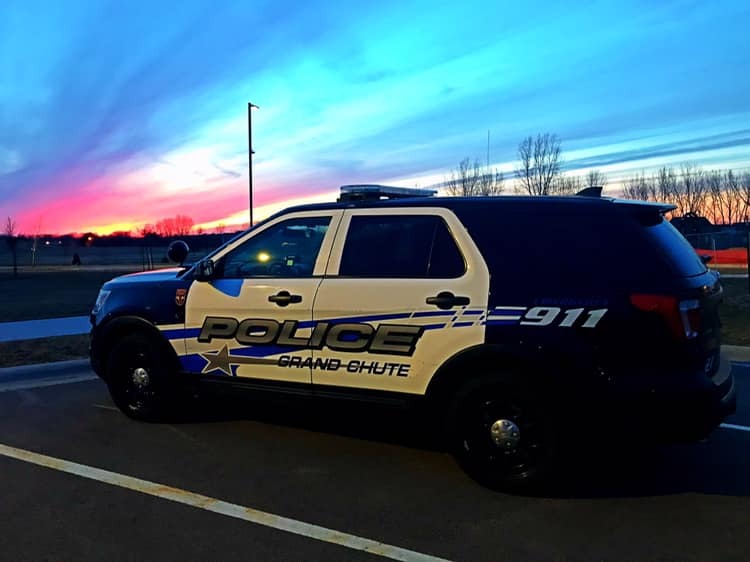 The victims were both residents of Grand Chute and the victims were known to Krause. However, to allow proper notification of family, the identity of the victims will be released at a later time. This is still an active and ongoing investigation with several search warrants already being executed with more expected.